I recently had the opportunity to visit Northern Michigan for a weekend. 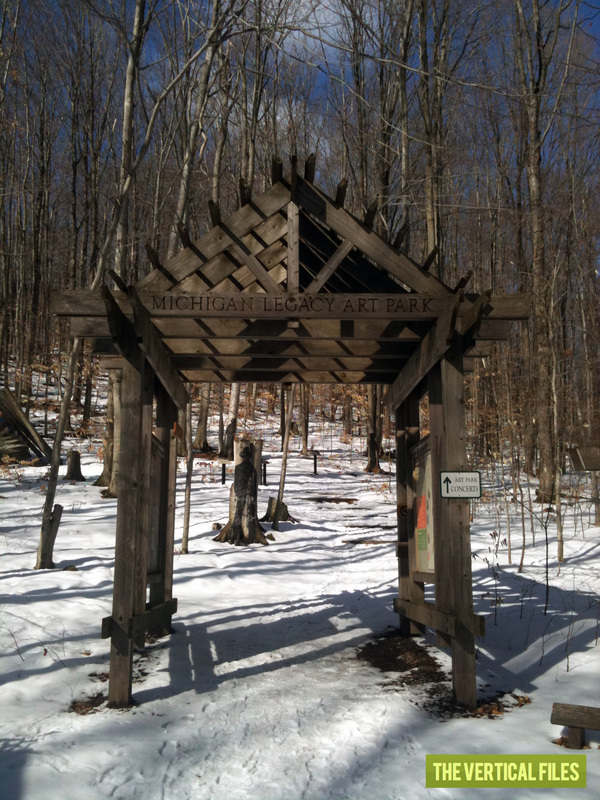 Saturday was gray and gloomy, but Sunday was the perfect day for a drive to the Michigan Legacy Art Park. I need to be clear about something right upfront. I am a dog person. 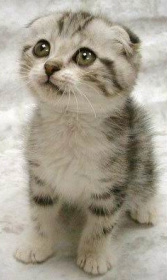 I am not a cat person. I don't hate them, but I can't really say I "like" them. I am allergic, so I keep my distance when possible. This distance has allowed me to observe cats and their owners with eyes perhaps different from yours. 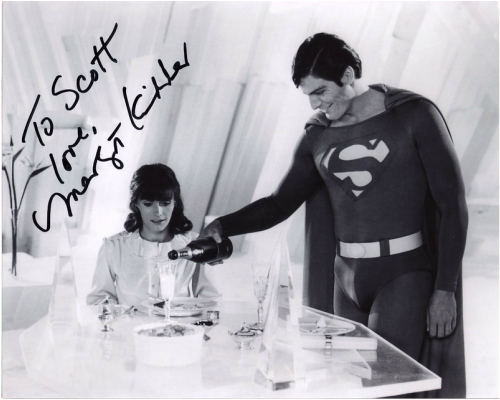 Yes, I met Margot Kidder. Because I am awesome. I was planning on writing about the movie Superman II, and about how ridiculous it is that Superman gives up being Super for Lois (spoiler alert), and about how they both kinda seem pretty ok with it. One year, when the holidays were over, I grabbed this card after we took down the Christmas cards that were sent to WDVD. We would always post all the cards we got every year up on the walls of every station where I worked (and I bet they still do). It's former Detroit Mayor Kwame Kilpatrick and family. I'm pretty sure this was from 2003. Preparing this post I extensively researched this one website that says Jonas was born in 2001, and he looks about 2 in this picture, right? "Happy Holidays" is printed in metallic ink. That glare on the pic is on the photo on the card itself. It's a photo of a photo in a photo frame. I think they just dropped a family photo into a bin at Bronner's and then snapped a pic. May you receive unexpected blessings this holiday season that will refresh your heart, renew your hope, and rejuvenate your spirit long after the season is gone. 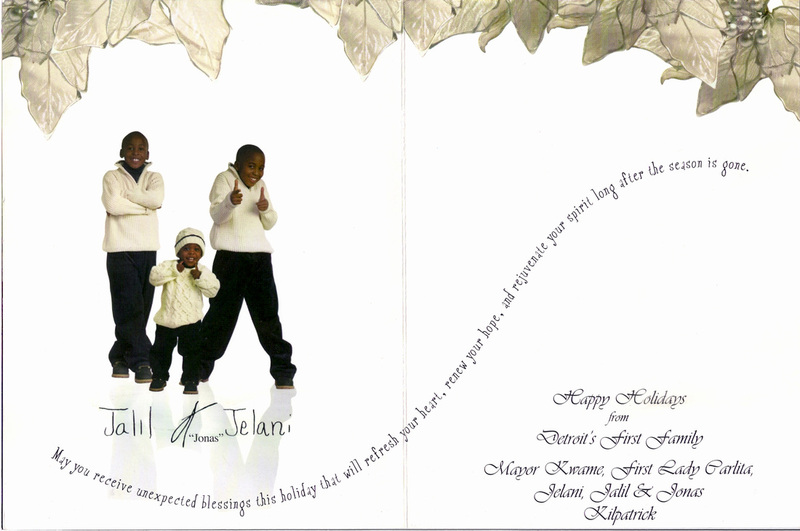 Happy Holidays from Detroit's First Family Mayor Kwame, First Lady Carlita, Jelani, Jalil & Jonas Kilpatrick. And it's "signed" by the boys. I wanted to write a big, long, sarcastic post about the card, but aside from the cheesy front, it's actually kind of nice. The boys seem like they're enjoying the experience, and the sentiments expressed seem sincere. [Kwame Kilpatrick was elected mayor in 2001. Then he did a bunch of dumb stuff. More than twenty years ago, I worked at Oakland Mall in Troy, MI. I worked at the Gap (mostly folding jeans) and the movie theater (which is now a discount clothing store). The mall, like most in America, is not what it used to be. It still has its charms, like groups of three young male shoppers who start following you around once they notice your laptop. There's a store at the mall called Robarge Rustics. It looks like it may be a seasonal, temporary store, but 78% of the stores in the mall look like they may be temporary, so who knows? This looks like it's their website. Very nice work. The picture is out of focus, not the sign. It's a cool little shop filled with hand-made, carved and twisted wood objects for indoor and outdoor decoration. Stepping inside, it smells like a fresh spring forest. Really nice. But right near the door, the main attraction is The Eminem Bench. Is there anyone who does not want to own this bench? Whether you love sitting outside looking for a little peace, or rolling with your crew looking for a little piece, this bench suits you! They could easily charge people to take their picture sitting on the bench. "Get Your Picture Taken With Eminem('s Name on a Bench)! This is a million-dollar idea. I wonder if Em is aware of this? Share a favorite of yours in the comments below! Almost everything I write should fit into a category on the right side of the page. When it doesn't fit, find it here! 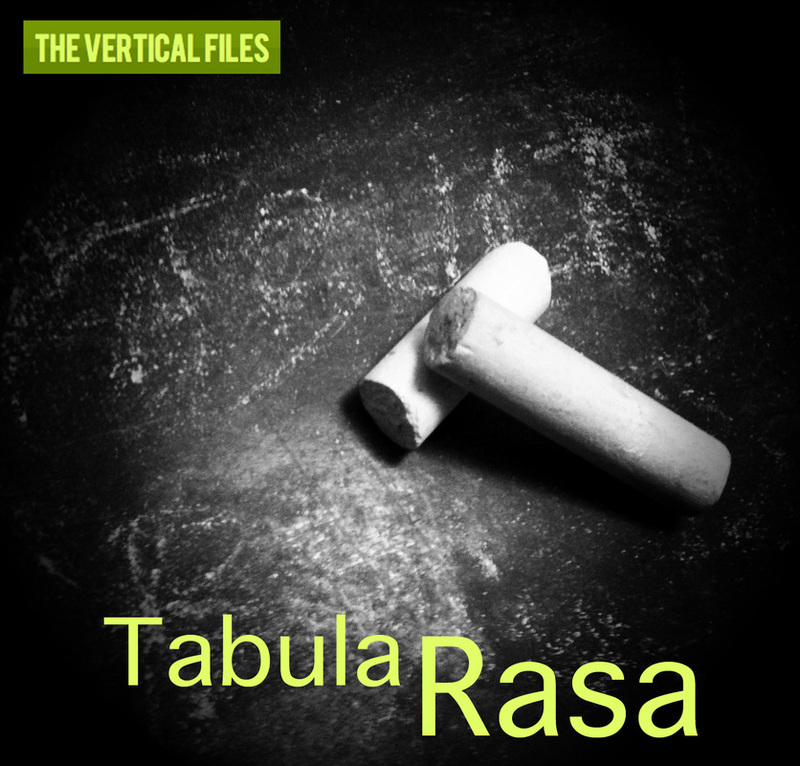 "Tabula Rasa" is loosely translated from Latin as "Blank Slate". That means this category is anything that just pops into my head!